Water is absolutely imperative to our health, and that’s no different for kids. 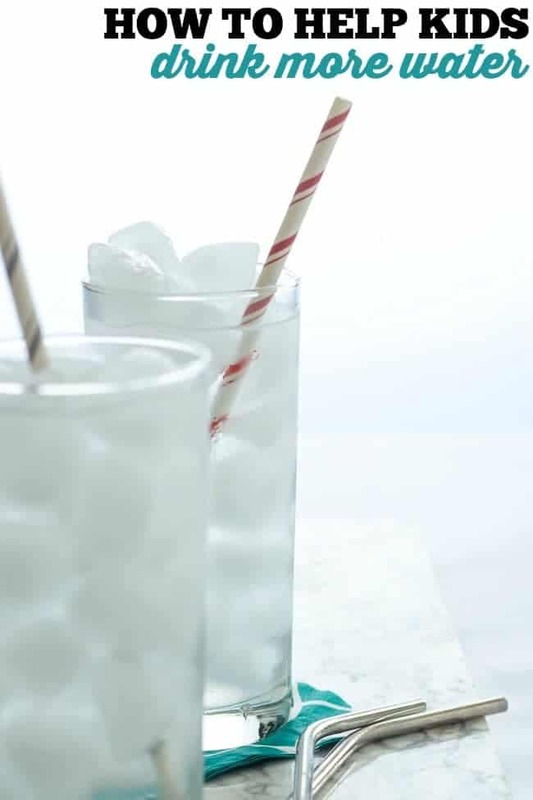 Find out how you can help your kids drink more water. Water. You know you need to drink lots of it on a daily basis in order to achieve optimum health and performance. But it can be really hard to make sure our kids are getting enough water each and every day, especially during the busy summer months. But with the heat creeping up, there’s absolutely no getting around it. Our kids need water! Not fruit juice. Not sports drinks. Definitely not soda! 100% pure water is what our active kiddos’ bodies are craving. The problem? Their tastes buds are craving all the sugary drinks that I mentioned. So the real question is what are we supposed to do as parents to make the H2O seem more exciting and tolerable (and even yummy!) to our youngsters? 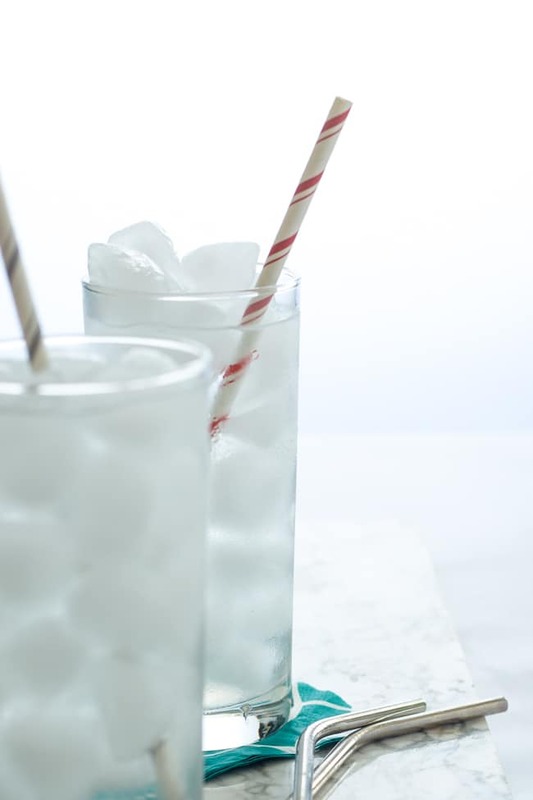 Check out these tips I’ve come up with for getting my 10 year old to really get serious about drinking enough water this summer and all year long. I hope they help you out with your kids too! Please note that this post is sponsored by Gululu. Thank you for allowing me to continue creating great content for you by supporting partnerships with super awesome brands that Happy Food Healthy Life loves to work with! As always, opinions remain 100% my own. These are just a few ideas to get you started. I wanted to stay away from technology and treats because we all know our kids are getting enough of those things throughout the summer as it is. Wouldn’t want to reward a healthy behavior with candy! So what I did was create a weekly chart for my son. First determine how many cups of water they need to drink each day to determine your daily goal. Most studies I found say that you should be drinking half your body weight, in ounces. For example, if your child is 60 pounds, they should be drinking 30 ounces, or approximately four 8-ounce glasses of water. Because of the heat and all the running around, we do tend to bump that number up another 16 ounces or so just to be safe. Then make a chart that will help them to reach their daily and weekly goal with fun rewards at the end. Add citrus and fruit for flavor. Whether it’s lemon and lime slices or a handful of berries, this is definitely a draw for the kids. Try out different combinations and see what they like best. My son personally loves lime in his water, and just last weekend we added strawberries. The great part is when he was finished with his water, he just wanted to chow down on the berries for his snack. Choose a fun new water bottle. I know, I know – this seems a little like bribery with a new purchase, but sometimes it’s totally worth it. Buying your kids new water bottles that are just for them is the first step. Bonus points if there’s something “gadget-y” about it. If you’re raising a kid, chances are high that you’re fighting an uphill battle with electronics. Tablets, phones, video games, youtube channels, apps, and tv. Kids want it all at their fingertips, and if your kid is anything like my kid, you’ll know exactly what I mean about complete meltdowns any time these kids aren’t in direct contact with an electronic device. So what does this have to do with drinking more water? 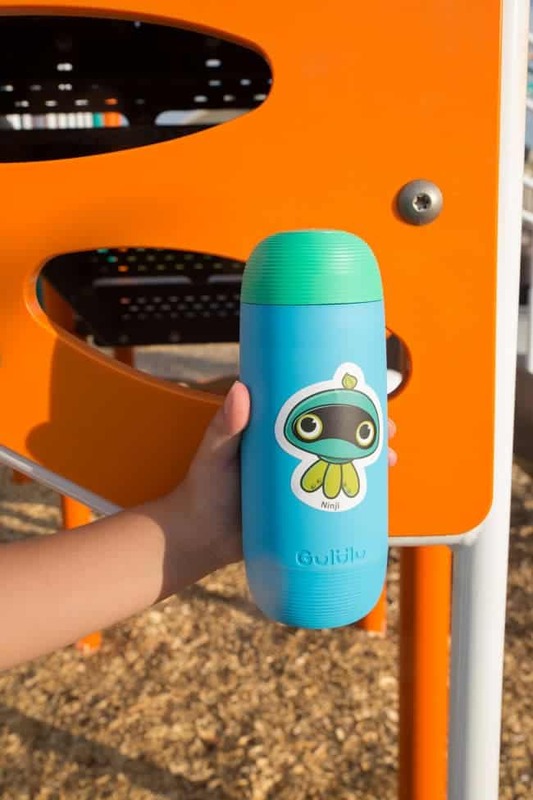 Well the Gululu water bottle has mashed the fact that kids need to drink more water and also the fact that they are obsessed with being connected to a device. They’ve turned it into a game where the survival of the characters in the app (built right into the water bottle) is completely dependent on whether they’ve drank enough water each day! Kinda like the old-skool Tamagachi Nano-Pet craze from the 90’s, except that there are actual health benefits to this game! 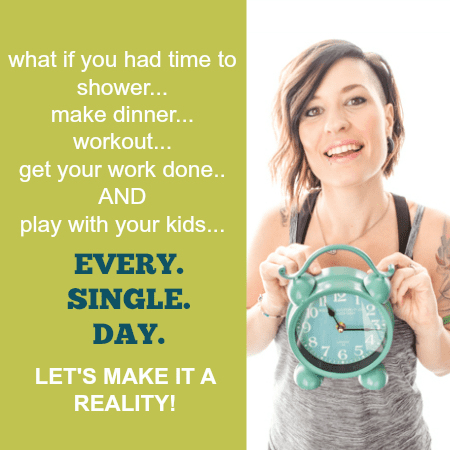 And the cool part is that you can check in on your kids to see if they’ve been reaching their water goals each day right fro, the app on your phone. Look – you can see it in action right here! 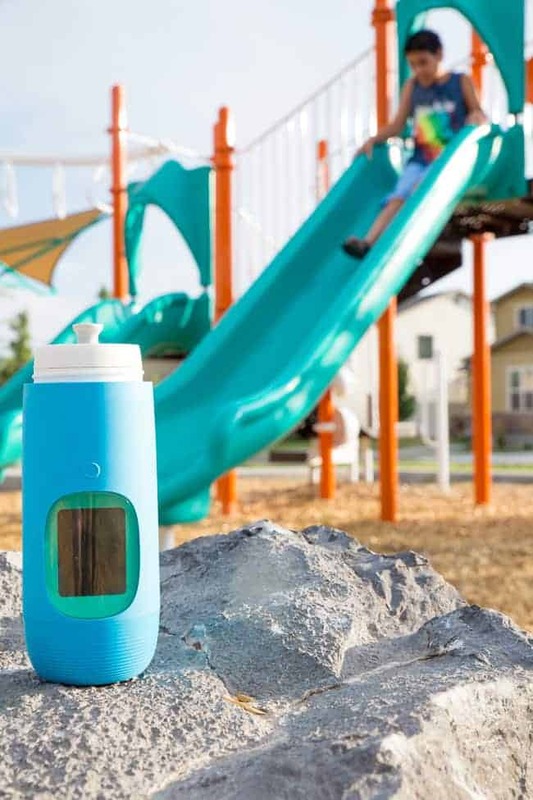 Best of all, you can pick this water bottle up online at a site you trust – Amazon! 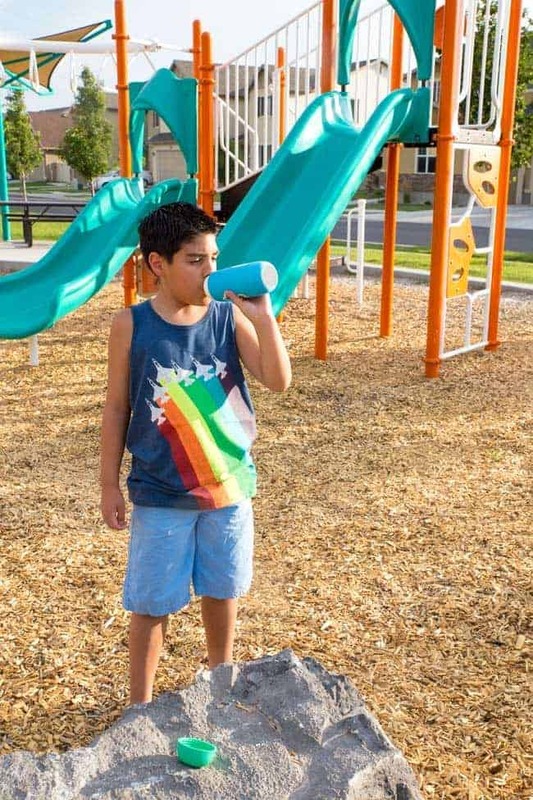 That way, it’ll come in the mail for your kiddo along with all the fun stickers you need to personalize this fun water bottle exactly the way they want it. 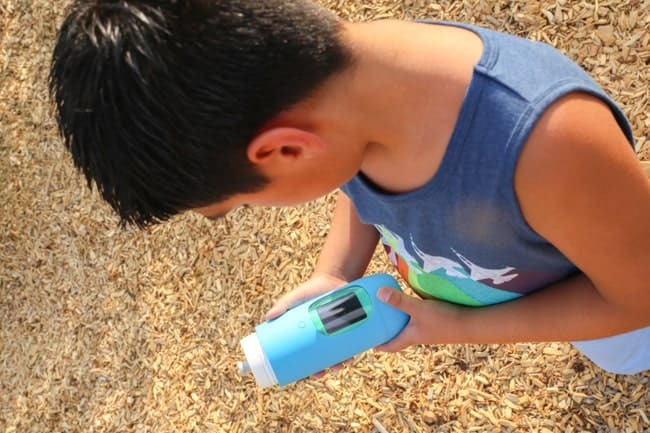 My 10 year old has found this water bottle fun and interactive, meaning he’s drinking more water, which in turn, has made for a much happier mama. Just like me, I bet bet you’d be leaving a review on Amazon about your kiddo actually loves drinking water now with the Gululu to thank! I hope this has helped you figure out how you and your family will stay hydrated this summer. It’s so important, and without enough water, you’re left feeling sluggish and lazy. I promise you, you’re going to want to get outside and enjoy the summer months before they’re over! THIS POST IS SPONSORED BY GULULU. THANK YOU FOR ALLOWING ME TO CONTINUE CREATING GREAT CONTENT FOR YOU BY SUPPORTING PARTNERSHIPS WITH SUPER AWESOME BRANDS THAT HFHL LOVES TO WORK WITH! AS ALWAYS, OPINIONS REMAIN 100% MY OWN. Thanks for the tips! My kids range from so-so to adequate for water intake. There is always room for improvement! I will surely make use of a few of these tips and the reward system idea is brilliant!